Cricket is one of the most loved sports in the world. But it is also the perfect metaphor for our day to day lives. Cricket reflects that life is unfair, it teaches us to never judge a book by its cover, and it shows us the importance of innovation. Any cricket bowler will have experienced the spells where they are playing brilliantly but without reward. This may be due to poor umpiring decisions, dropped catches, or a batsman constantly playing and missing. There is certainly nothing more frustrating as a bowler as you deserve a greater reward. Similarly, there will be days where the opposite happens. A bowler may struggle for any consistency, with no control over short balls or full tosses. But they get lucky with batsman being caught out, giving them wickets that they did not deserve. This is where cricket replicates the short-term unfairness of life, where you often don’t get the result you deserve. But there is nothing you can do about this. Your only option is to pick yourself up and go again, hoping the next day (or the next match) luck will be back on your side. In test cricket, the conditions play a massive role in determining the outcome of a match. Sometimes the toss is the single most important factor between winning and losing. Your team may lose the toss and have to bowl in unfriendly conditions where it is hot, and the pitch is flat. Your bowling attack may play at their best, but the opposition still scores 400 runs. Whereas by the time your team bats it has become overcast and the pitch has cracks emerging. Again, your team plays to the best of their ability but may only manage 300 runs. Just by looking at the scores you would think your team hasn’t performed as they trail by 100 runs. But this is not a fair reflection. Everyone on your team has played their best but due to the conditions, you have fallen behind. This is identical to the lesson that life has taught us, to never judge a book by its cover. Without knowing all the facts about a situation, it is impossible to asses a fair outcome. In recent years cricket has reinvented itself to stay relevant in the modern world. T20 cricket emerged as a revolutionary new format which has attracted younger audiences. 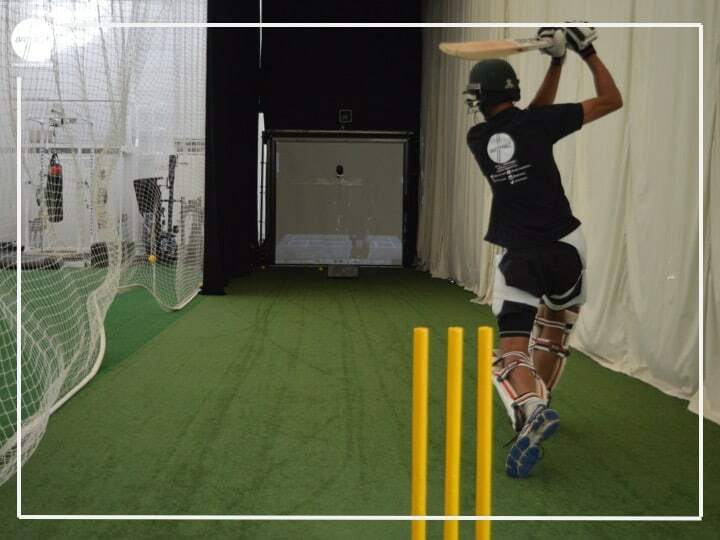 Through T20 cricket batsman have adapted their game, constantly looking for ways to improve. This can be seen through new shots like reverse sweeps and ramps. 30 years ago, the idea a batsman would try to flick a ball over their head would have been laughed at. 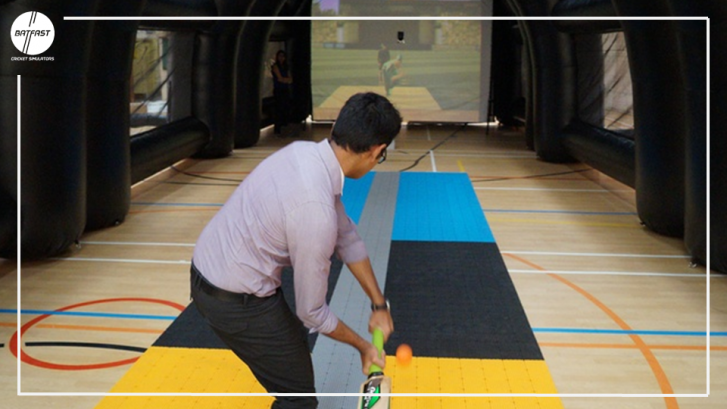 Bowlers have had to adapt to this by innovating new deliveries, such as wide yorkers and slower ball bouncers. Therefore, cricket is constantly evolving. This is similar to life where the ability to think outside the box can be pivotal. All entrepreneurs who have become successful have done so by thinking differently. Overall cricket’s relevance to everyday life cannot be underestimated. I have highlighted that the sport teaches us that life is unfair, to never judge a book by its cover, and to always look to innovate, but, there are hundreds of comparisons to be made between cricket and life. This shows that the sport is more than just a game.